Today is a big day. You don’t know this, but things have been changing behind the scenes here at Logitech, and today, we’re happy to tell you about it. We are unveiling the biggest brand transformation in Logitech’s history. 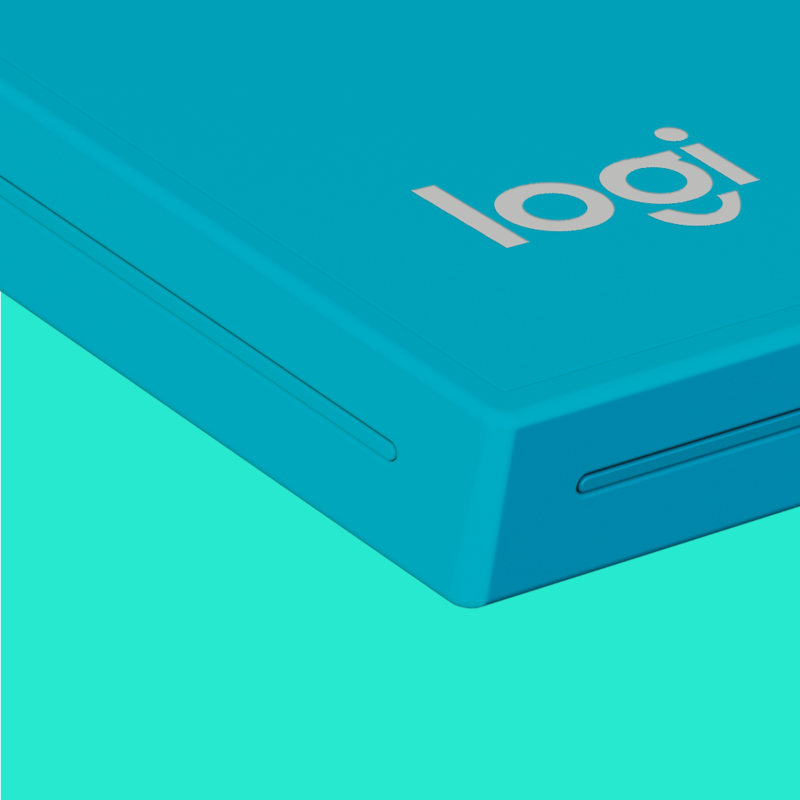 Meet the new Logitech, a company you know and trust, but now with a colorful new attitude and re-imagined logo you’ll love. And, meet Logi – our new label. While our commitment to excellence in peripherals hasn’t changed, we’re dedicating focus on design, hiring our first-ever chief design officer, Alastair Curtis, and delivering products that create amazing experiences in the everyday places of your life. We’ve put design at the core of everything we do and everything we are, from our products to our brand identity. You’ll start to get acquainted with the new Logitech on our website, social media channels, on packaging and in-stores over the coming year. A bright future is here, and we look forward to sharing everyday experiences with you.